Merton Windows and Doors is a professional, FENSA-registered supplier and installer of superb quality double and triple glazed products, including sash windows, casement windows and timber windows in Worcester Park, Malden Manor and the nearby areas. 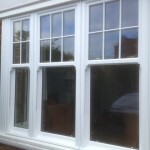 Our company director, Paul Boyd, brings over three decades’ experience in the trade to the table, so you can feel sure you are receiving the best advice, expertise and workmanship when you employ us to fit windows in your domestic, commercial or industrial property in the area. We are constantly staying abreast of technological advances in the industry and can supply the very latest products from leading UK manufacturers, including Kommerling, Pilkington and Origin. These products offer excellent energy efficiency, state-of-the-art locking mechanisms and security features and durability, so you know they have been built to last. 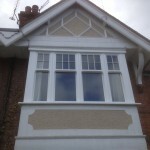 Whether you live in an impressive property and have draughty, rattling and rotting sash windows that need replacing or you want to being some classic charm to a more contemporary property, our sash windows are an ideal choice. Made to measure, you they can be manufactured in uPVC, aluminium or timber in a range of colours and styles. 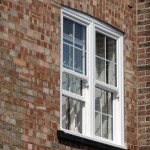 You may know exactly what you need but if you don’t our glazing specialists will be more than happy to guide you through the process of picking out your new box sash windows from our extensive range. 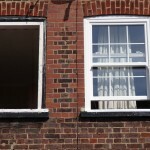 Read our blog about understanding sash windows. Alongside windows, we can also supply and fit a range of French and patio doors in Worcester Park and bi-folding doors in Maldon Manor. All our windows and doors installation are carried out by our team – who are all employed directly by us – efficiently and with minimal disruption to your home or business life. If you would like to speak with one of our team, please pick up the phone and call us today on 0208 542 2233. 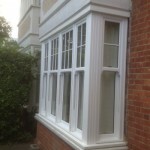 Timber windows in Worcester Park – a classic and authentic glazing choice! All our windows can be customised and made in a number of colours, designs and styles, including sash windows, casement windows and tilt and turn windows. 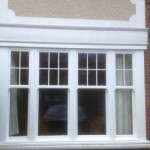 For replacement sash windows, casement windows or timber windows in Worcester Park or Malden Manor, call our glazing team! Call us today 0208 542 2233 to request a free quote or email us at [email protected] or fill out a simple online enquiry form and we will call you back.